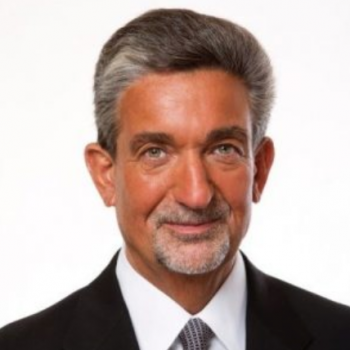 Ted Leonsis is a venture capital investor, filmmaker, author, and philanthropist. He is a former senior executive with America Online.  As the founder, chairman, and CEO of Monumental Sports & Entertainment, he is the majority owner of the National Hockey League’s Washington Capitals, the National Basketball Association’s Washington Wizards, the Women’s National Basketball Association’s Washington Mystics, and the Verizon Center. Leonsis is a founding member and investor in the Revolution Growth Fund, which includes investments in FedBid, Resonate Networks, and Optoro. He is the founder and chairman of SnagFilms, which produced the documentary film Nanking. The film was honored with the 2009 News & Documentary Emmy Award. In 2010, he wrote the book The Business of Happiness. Leonsis has served on Georgetown’s Board of Directors and Board of Regents. His daughter, Elle (C ’14) is a journalist for the Indiewire. His son, Zachary (MBA ’15), is a corporate executive at Monumental Sports & Entertainment. Leonsis resides in Potomac, Maryland, with his wife, Lynn.